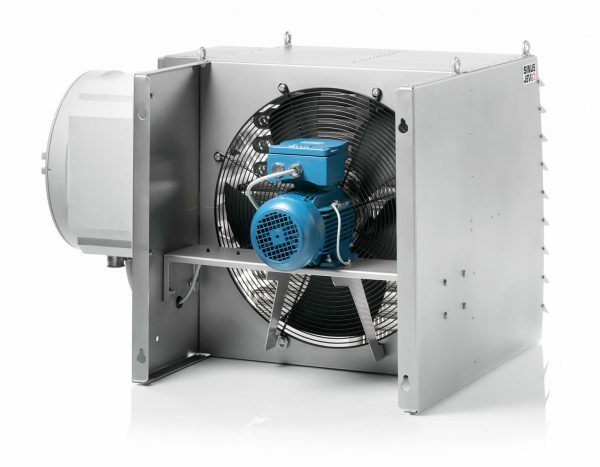 Fan Heater type VLEx has been designed for Explosion Proof industrial applications. 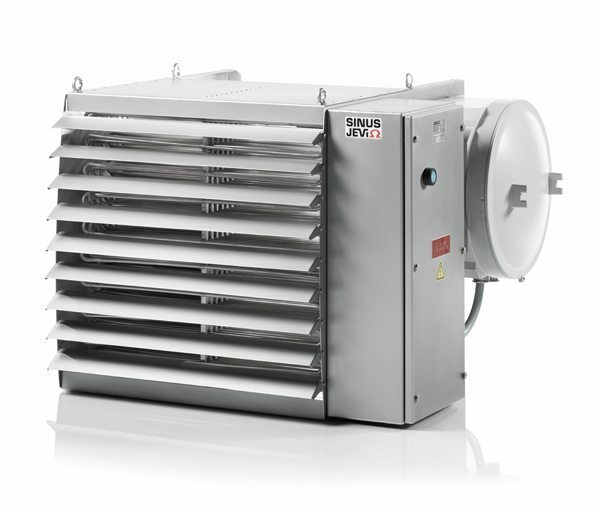 Our Fan Heaters are characterized mainly by their quality, both in used materials and design. VLEx fan heaters are for fix mounting (non-portable) and are ideal for use in classified zone 1 & 2, where high performance of heating is required. It has a very robust construction. The fan heater is made of materials able to withstand aggressive effects at sea, on offshore installations, in warehouses and for large manufacturing facilities. The fan provides an airflow/circulation and air heating for outdoor or indoor installation. Supplied with lifting lugs to ensure safe working conditions during installation and maintenance.